It Was A Super, Spooktacular Party! Our Halloween Party was a Hit! Thank you Mrs. Johnson and Crew for planning the fun! Check out our Halloween video…. A BIG Thank you goes out to Mrs. McCormick, Mrs. Mead and their helpers for planning such a fun Halloween Party! The kids had a blast…so did their teacher!! Your hard work and giving spirit is greatly appreciated! Our Halloween (Fall) party will take place on Thursday, Oct. 31 from 2:30- 3:30. You are invited to join in on the fun!! 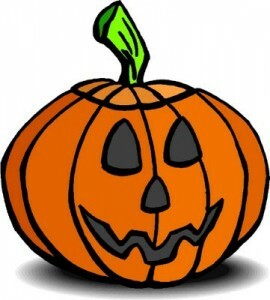 As far as costumes… the 4th graders will be able to put them on during recess from 2:10- 2:30. Your child will be wearing his/her costume home because there will not be time to change before the end of the day.